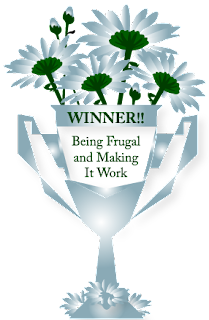 Being Frugal and Making It Work: Winner Announcement: $50 Minted Gift Card! Can you believe that there are just 3 months left until Christmas? Just in time for ordering your holiday cards, it's time to tell you who won the $50 Minted Gift Card giveaway! I hope you are able to find the perfect card! I have sent you an email. You will have 48 hours to respond to the email, or another winner will be drawn. 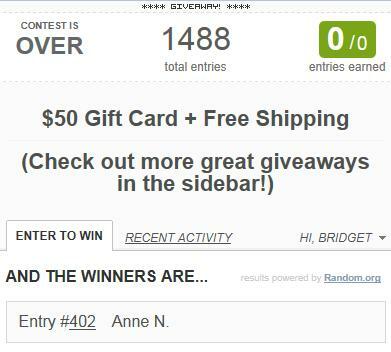 Don't forget to enter the other giveaways in my right sidebar! Check back and enter often, I'll be posting new and exciting giveaways on a regular basis! I would also like to thank Minted for making this holiday cards giveaway possible for my readers.